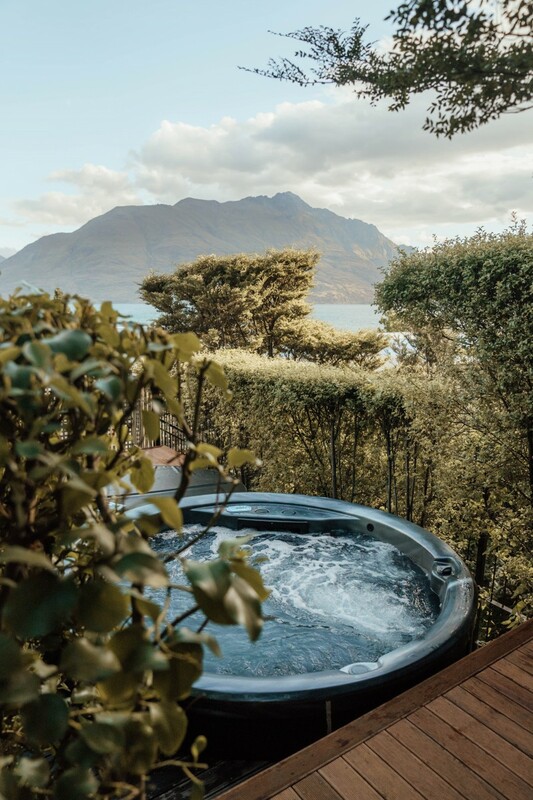 Tucked away in a native terraced garden are two modern hot tubs overlooking the imposing Cecil and Walter Peaks. A tranquil spot to conclude a day in the mountains. There is a well-equipped gym onsite at St Moritz, artfully designed to reflect the surrounding landscape. The sauna is integral to this space, and is available for use between 9am and 9pm.